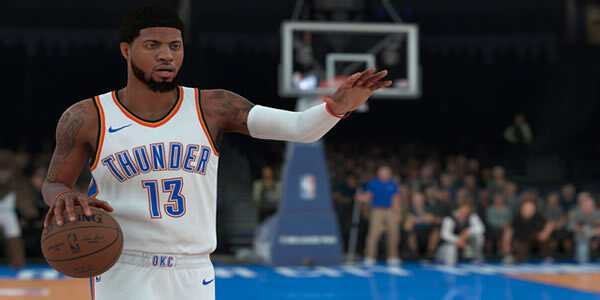 There is less time to start a new season in the NBA, which also means that we are getting closer to being able to enjoy the new installment of the saga developed by 2K Sports, NBA 2K18. 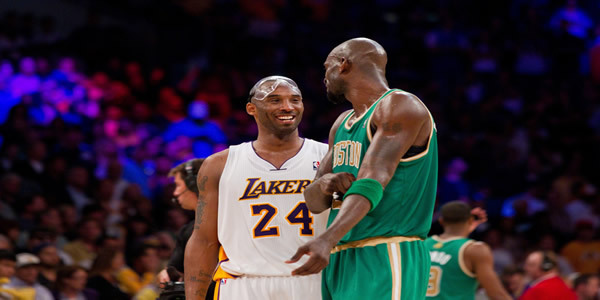 More than two! 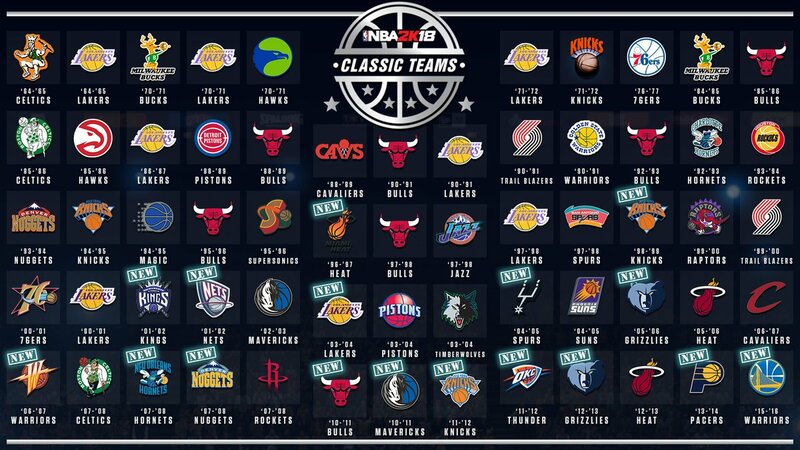 2K unveiled two new classic NBA 2K18 teams, bringing the number to 17 out of the 17 that will be in the game. 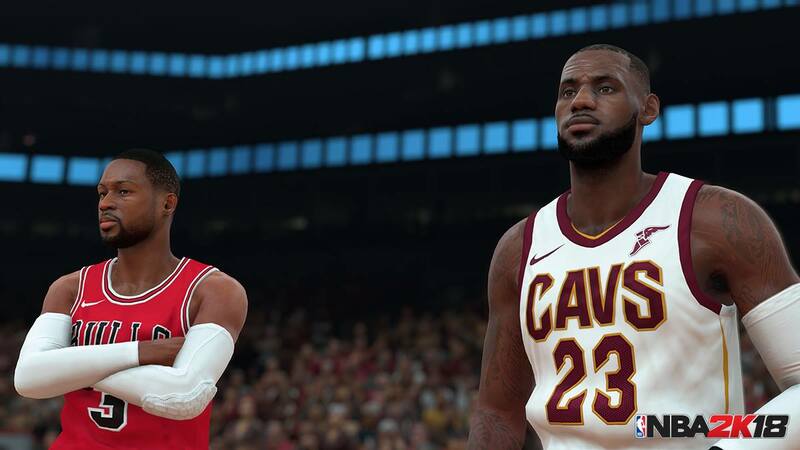 NBA 2K18 is slated to launch on September 19, some player ratings has been posted, you can check out more here. Today, let's take a look at NBA 2K18's Toronto Raptors all-time greats team. NBA 2K has created an all-time Raptors team on the latest version of the game NBA 2K18. 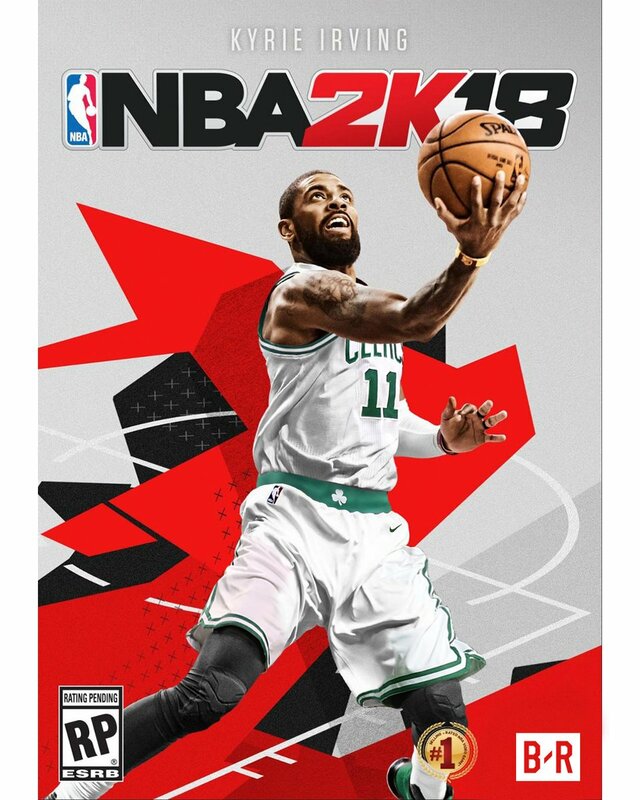 The leaders of 2K Sports and Visual Concepts will be responding to the trade of Kyrie Irving, the cover of the basketball simulation "NBA 2K18" and bring a new version with a revised cover onto the market. 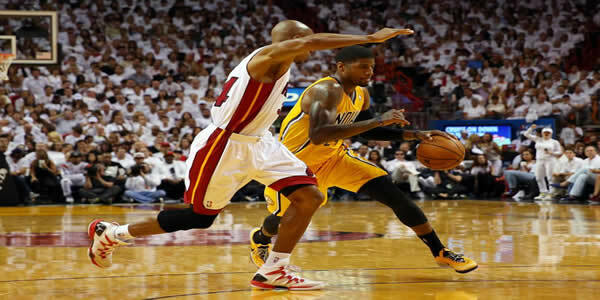 When it comes to the NBA 2K Franchise, and it's safe to say that it has one of the most popular sports games for years. 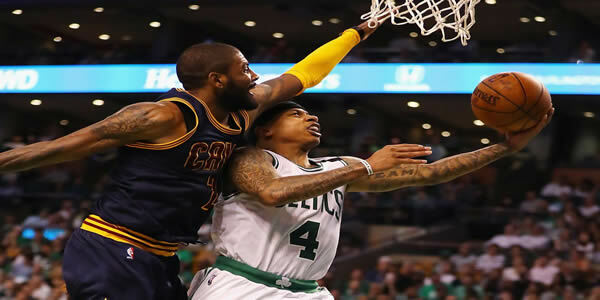 Kyrie Irving, as this year's cover in a Cavaliers uniform, however, he just go traded to the Boston Celtics. 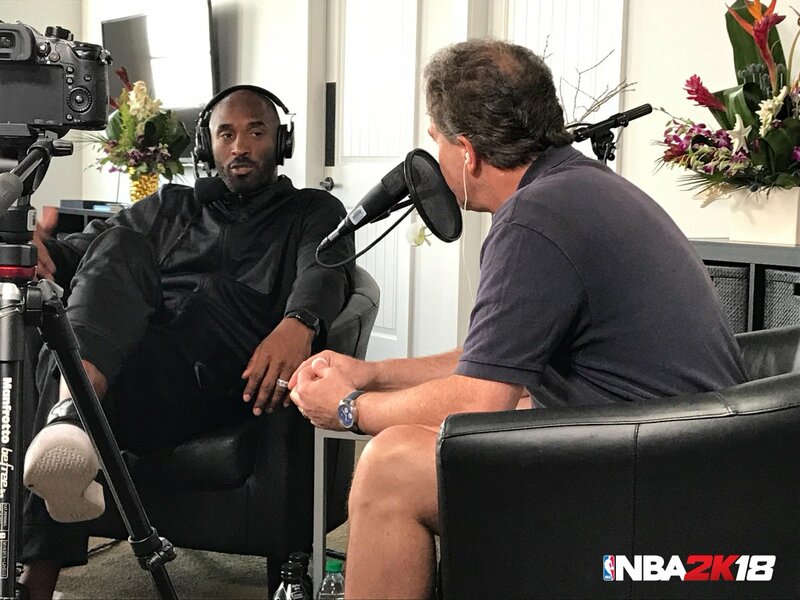 Hence, for NBA 2K18 this year's version, and faces a significant problem. 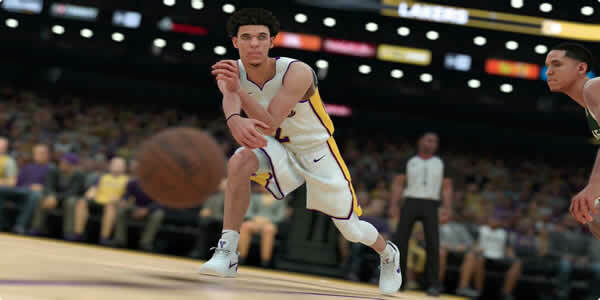 Although this gameplay is not new to the license of 2K Sports, as it has been announced, in NBA 2K18 MyTeam Mode will bring important news. NBA 2K18 fans are eager to know news on MyTeam. 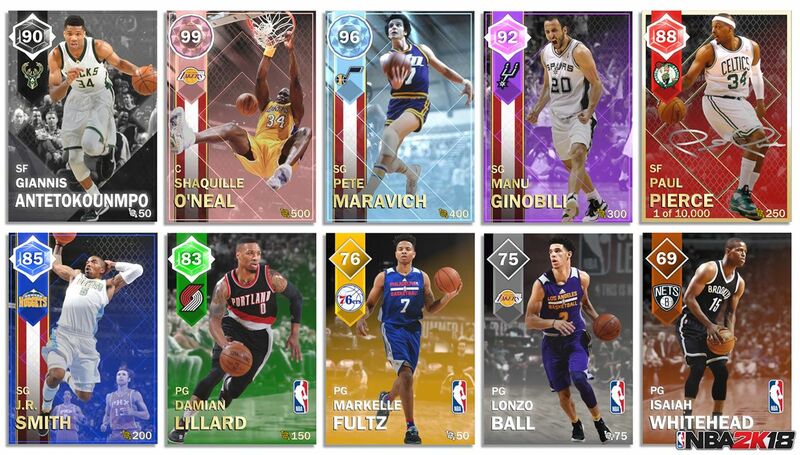 According to 2K, the return of the MyTeam feature with two extremely important new mode, In MyTeam, all is seemingly new and different. 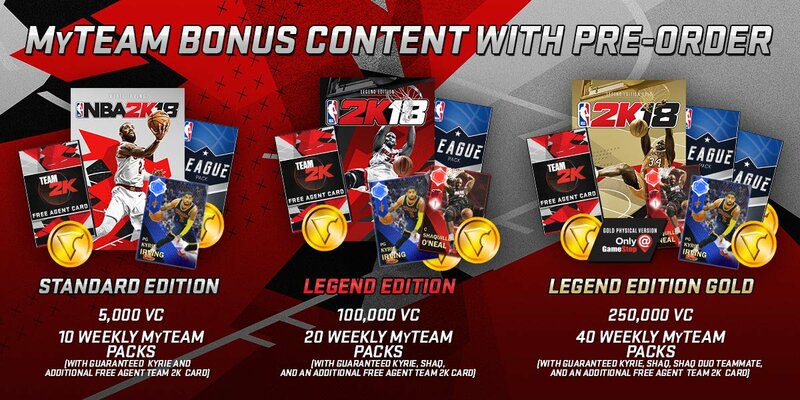 NBA 2K18's main additions to MyTeam come in the form of two new ways to play, each which offers rewards for doing well. Now, let's take a look at this the latest trailer, enjoy it! 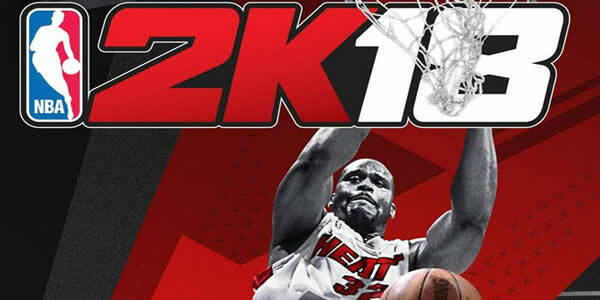 If we told you last week that the NBA 2K18 for Nintendo Switch would go on sale first in digital format, today we want to put even longer teeth with a new gameplay trailer of the basketball simulator 2K Games and Visual Concepts. Displaying 37-48 of 458 results.